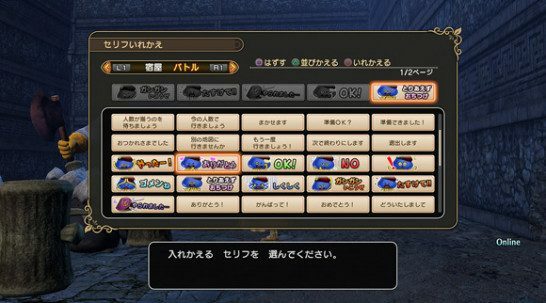 This page contains a guide on Dragon Quest Heroes 2's multiplayer mode, including game modes and their features. 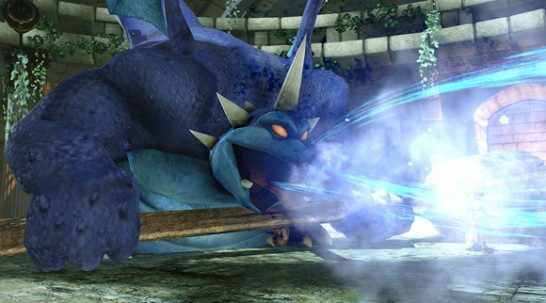 Besides offline play (Main Story Quests), Dragon Quest Heroes 2 offers an exciting multiplayer features that allows players to work together to take on the hordes of monsters and bosses of the game in vast fields and dungeons. Up to 4 playes can play cooperatively to go on two modes of play: Story Battles or Space-Time Labyrinth dungeon runs. Both modes can also be played solo (offline), with the other characters being controlled by AI. While Dragon Quest Heroes 2 will be released for Playstation 4, Playstation Vita, Nintendo Switch and Microsoft Windows, multiplayer will allows players from different platforms to engage in co-op play. This allows for a wider network of players from around the world on different game devices. 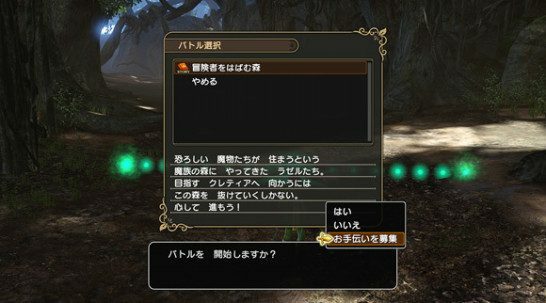 You can communicate with other players by using preset phrases such as “Thank you” or “Ok”. You can register them as favorites to easily talk to people online. You can let up to 3 people join you in Story Battle mode by going to Erinn’s Inn and connecting with other players to form your party. You can earn more EXP, gold and proficiency by playing with other people online. By obtaining the Labyrinth Maps during the main story quests, you will be able to enter Space-Time Labyrinth dungeons with up to 3 more players. You can also play on this mode offline, with AI replacing your other party members. 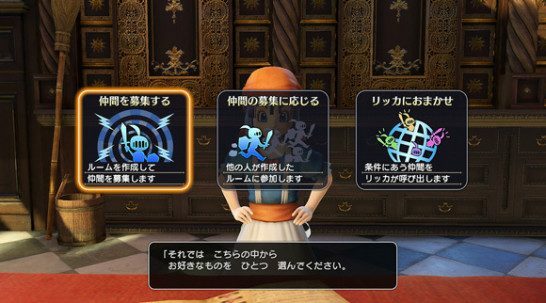 Enemies and Bosses in the Space-Time Labyrinth are more powerful than their variants appearing in the main story quests. You’ll also get more EXP, gold and rare items and equipment from the bosses found in each dungeon. 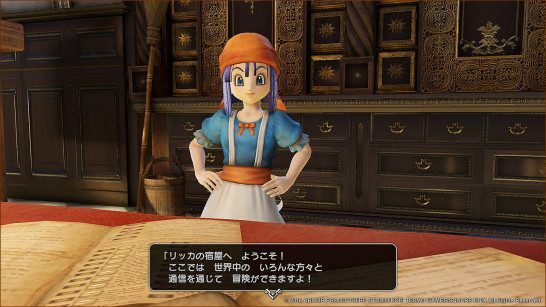 You will be able to play as characters from the previous Dragon Quest Heroes game during Space-Time Labyrinth runs. The roster of free DLC characters is indicated below.